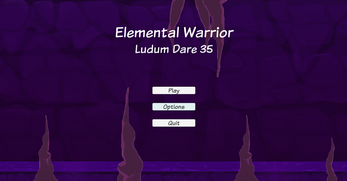 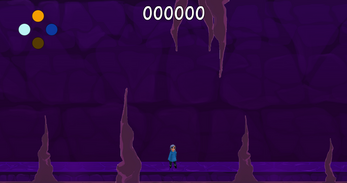 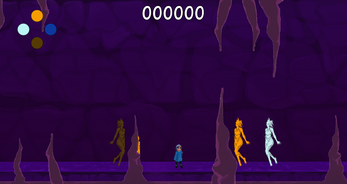 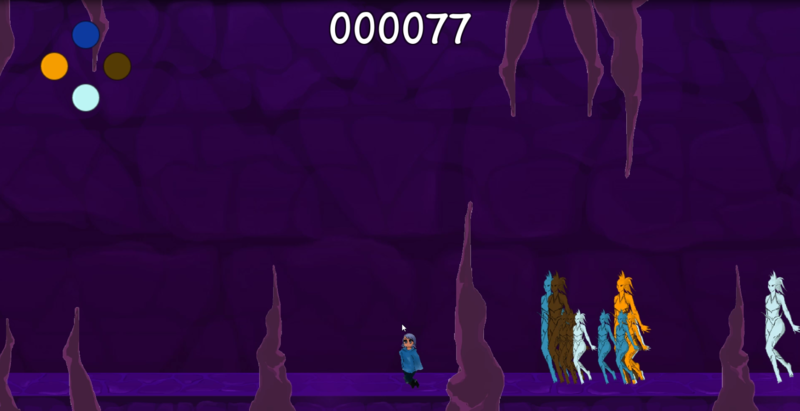 Elemental Warrior is a sidescroller game in which you play a human possessed by the elements: Fire, Water, Earth and Air. 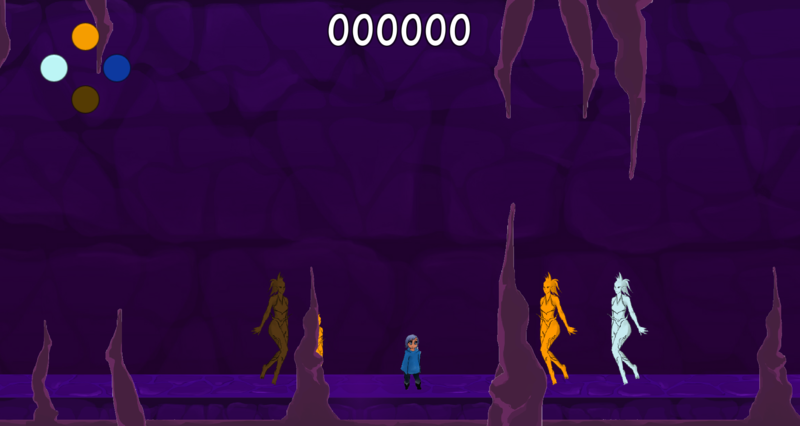 Because of their unique ability, the Elemental Warrior is hunted by other elementals seeking refuge in the human vessel. 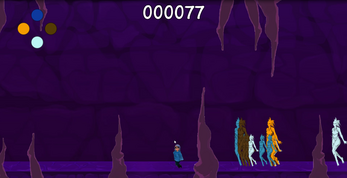 Using their unique abilities, the player must defeat hordes of elementals by switching to that specific elements' weakness. How long will you survive? 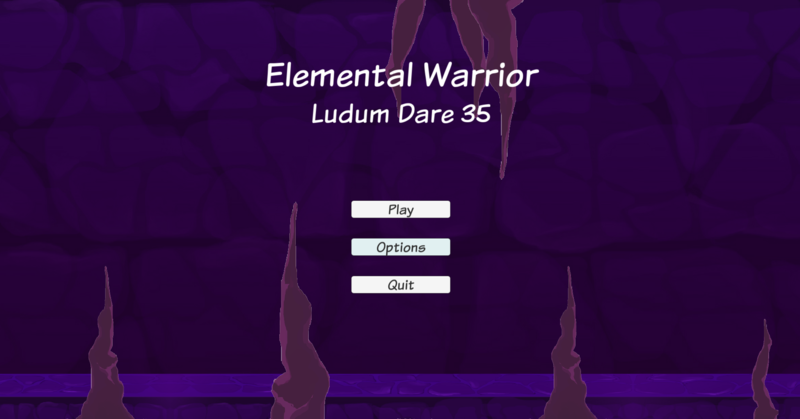 Test yourself against others on the leaderboards to find who is most deserving of the title: Elemental Warrior.